Find all of the Haynes Bridge Middle school district homes for sale right here. The school has a very active and involved PTA with many great neighborhoods to choose from. Haynes Bridge Middle is located in Alpharetta but many homes districted for Haynes Bridge Middle are located in Johns Creek so it's important to look at both Johns Creek and Alpharetta. 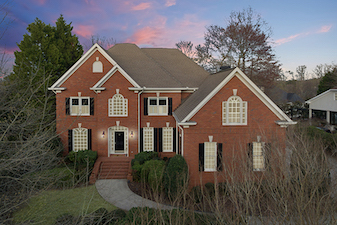 You can search all Johns Creek homes or Alpharetta homes for sale on these pages.